With 1 in 3 births via cesarean—up 60% since 1996—leading experts are calling on healthcare providers and pregnant women alike strive to avoid unnecessary cesarean, particularly with first births. “Evidence now shows that labor actually progresses slower than we thought in the past, so many women might just need a little more time to labor and deliver vaginally instead of moving to a cesarean,” said Aaron B. Caughey, MD, a member of the American College of Obstetricians and Gynecologists’ obstetric practice committee, which issued the national call to help reduce primary cesarean births along with the Society for Maternal-Fetal Medicine (SMFM). 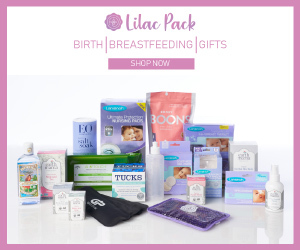 “Most women who have had a cesarean with their first baby end up having repeat cesarean deliveries for subsequent babies, and this is what we’re trying to avoid. By preventing the first cesarean delivery, we should be able to reduce the nation’s overall cesarean delivery rate,” Caughey said. 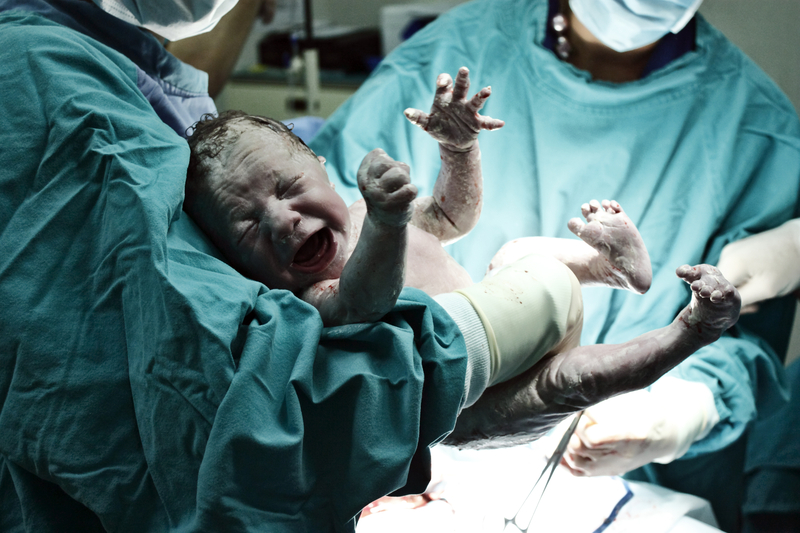 The two medical organizations agree that the rapid increase in cesarean birth rates shows that cesarean happens far more often than it should, especially since it increases risks for moms and babies, and the increase in cesareans hasn’t led to healthier results for moms and babies. If you’re pregnant now these means your healthcare provider is being asked to support you in laboring longer if all is going well, recognize that 6 cm dilation of your cervix is when active labor actually begins, and that you should be given more time to push during this phase, as needed. If you’ve had a baby before, you should be allowed to push for at least 2 hours more than previously thought; 3 hours more if this is your first birth. For women who receive an epidural—which can slow labor—the advice is to push during this labor stage even longer if needed. Contractions Badge: It’s healthy best to wait for labor to start on its own when all is well. Congratulations! You found an article on waiting for labor as healthy best for both mom and baby, which helps you earn points with the Contractions badge. There are at least 5 more articles with this badge; keep up the good work and find them all if you can!